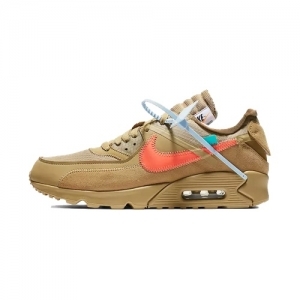 It looks like the next round of Virgil Abloh and Nike’s ‘The Ten’ is well on its way, with the Air Max 90 once again taking its place in the spotlight. Serving as the polar opposite to the original Off-White x Air Max 90 release, this edition goes for the easy win with a mostly-black makeup. The oversized medial Swoosh comes dressed in white, positioning itself as the centrepiece of the design. 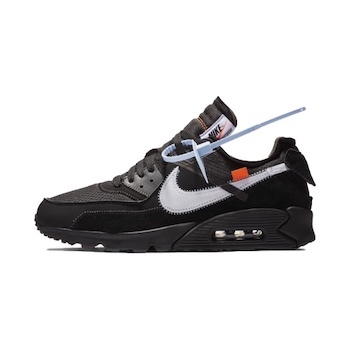 Extra details include black tape over the Swoosh, an orange tag and tongue stitching, and the customary Off-White typography graphics on the medial sides. As with all of Mr. Abloh’s collaborative releases.